Nominations for the 2018 Nebraska Sandhills Cowboy Hall of Fame are being accepted. Forms can be found online at www.sandhillscowboys.com and are due by Dec. 31. Started in 2006, the Sandhills Cowboy Hall of Fame recognizes the men and women who have made a lasting contribution to the Sandhills and cowboy way of life. 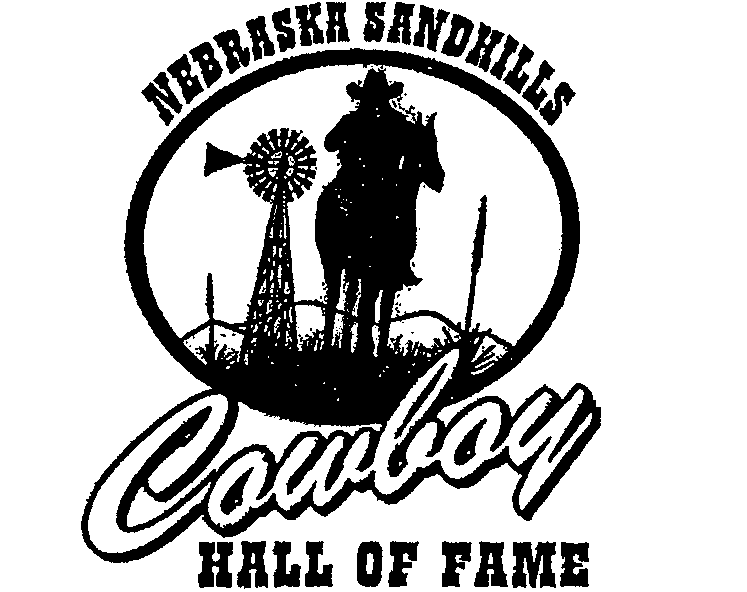 “The Nebraska Sandhills Cowboy Hall of Fame honors those individuals who have made extraordinary contributions to the Western lifestyle or horse culture in the area of competition, business, or support of rodeo in the Sandhills of Nebraska. This includes rodeo, ranching, rodeo stock contractors, western arts, western entertainment and special achievement awards.